← Survey: Help the NYC DEP Improve Our Water! 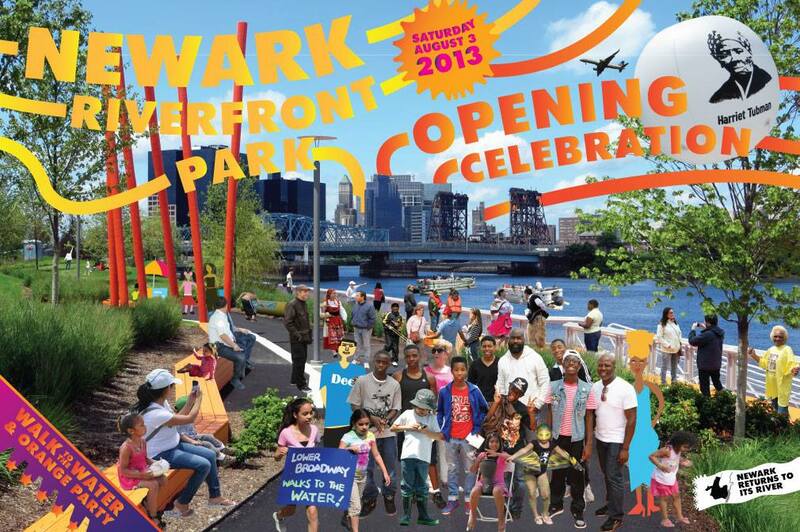 Come help Newark reclaim its riverfront for recreation and education! Along with other water access allies, we’re answering the call for help to make this a great introduction to the estuary. This is an event HarborLAB volunteers can happily assist but it’s not managed by us. We need not bring our boats to this event! The Newark City government will offer 10 of the county’s sit-inside (decked) kayaks for public use for three hours. They need volunteers to welcome the public and help keep the program safe and smooth on the storied Passaic River. On the water, you should have experience rescuing paddlers in decked kayaks. Here’s a video posted by one of our suppliers (http://www.oldtowncanoe.com/resources/safety_and_rescue/kayak_rescue_methods/), while some of our volunteers and CUNY faculty board members have received training through the American Canoe Association, nonprofit paddling groups, and outfitters like NY Kayak Co.
On the dock, life guards and first responders are especially valued. Volunteers with experience fitting life vests, giving basic paddling tips, bracing boats for entry and exit, and other forms of assistance would be of great help. If water quality permits responsible use of sit-on-top kayaks, HarborLAB will gladly return with its own tandem fleet, team, and learning tent soon. We can also bring canoes! Let’s make friends across state lines and the reaches of the estuary!